After having the last two weeks of 2012 off, I am having a hard time even thinking of what this next week has in store for me. I know I will be going 150mph. Not due to having two weeks off.....it's due to me having this Friday and the following week off. Only a runDisney freak can truly relate to the joyful feeling I got when I received the email with the above subject line. I stopped breathing and continued reading Congratulations! You are among a select group of qualified applicants who get to enjoy a special opportunity, tied to the Walt Disney World Marathon Weekend presented by Cigna. Um....YEAH! This girl was chosen to be part of the runDisney Marathon Weekend meet-up. On Friday morning, I will be running alongside of Olympians and Hollywood stars. You can read more about it by clicking here and follow us on twitter with the hashtag #WDWMarathonMeetUp on Friday morning. 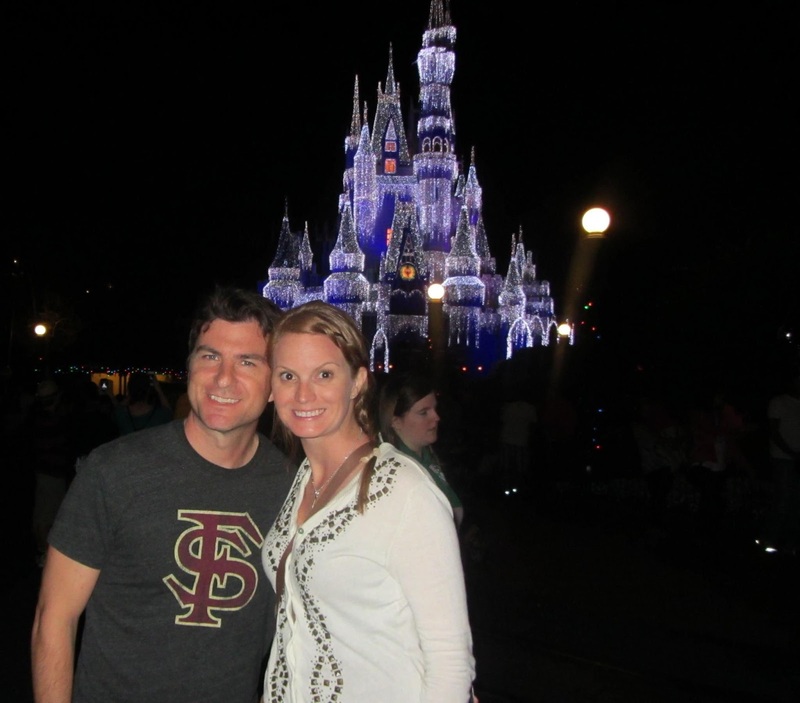 On Saturday morning, I will be running the Disney World Half Marathon with my best friend Keri and old roomate/good friend Tara. 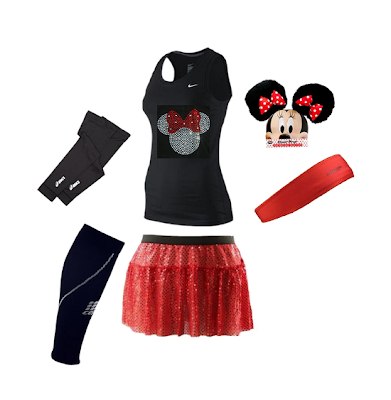 We will be dressing alike, as Team Minnie in the outfit below. 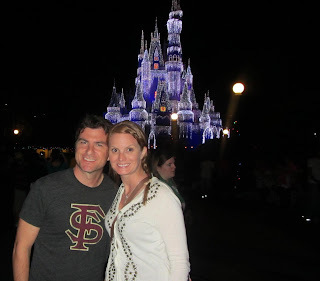 I sit here and wonder if this is the reason that Gabe decided to run an additional 13 miles, running the 20th Anniversary Disney World Marathon....so I wouldn't dress him as Mickey Mouse. After the running is over with, I will be relaxing with Keri on a 5 night Carnival Cruise. This is our annual tradition, taking a girls cruise in January. 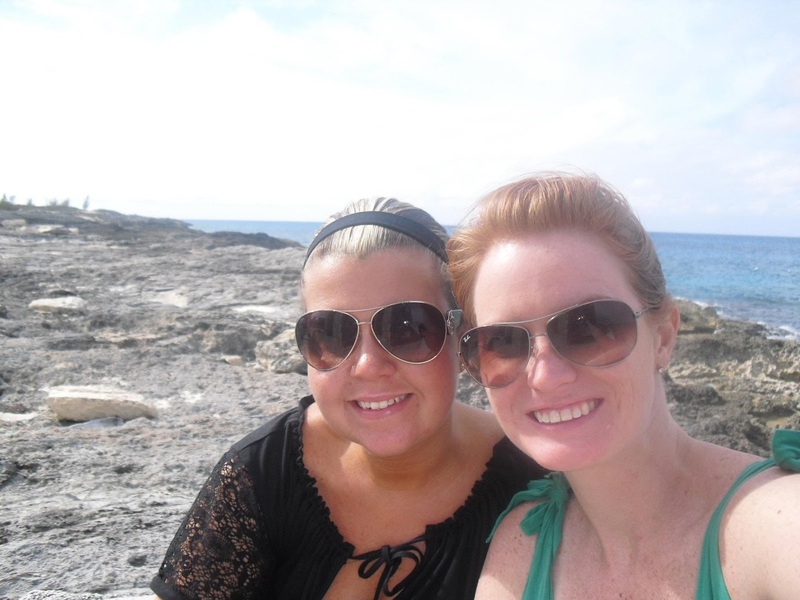 Keri and I have been best friends since we were 7 years old. A few years back, we decided to stop exchanging Christmas gifts and put the money we would have spent on each other towards a cruise. This is our annual tradition and I cannot wait to get my umbrella drink on next week! My upcoming week is nuts! Do you have anything special planned? What drink should I order first on the cruise ship? Wow - sounds like an awesome surprise and cool event! Love your adorable outfit - enjoy the cruise...Ill be taking one in the beginning of Feb - hopefully getting my cast off a week before (fingers crossed) !!! Thank you Corey!!! Where are you taking your cruise to? Wow you have a fun filled weekend ahead!!! Good luck on WDWHalf! Your outfit is too cute. I love cruises, I can't get enough. 2 a yr minimum for me :) Those umbrella drinks are my weakness. Are you running the Rock n Roll half? Congrats on being chosen!! Love the outfit too! I'm going on my first cruise next month! We're going on the Carnival Fascination. Can't wait to hear about it! Thank you so much!!!! I will surely be writing all about the cruise upon return! Congratulations, Megan! Altho' I'm more of a Zumba dance kind of girl, anything Disney always sounds fun. And everything review of the Disney cruise raves about the fun. Enjoy! Enjoy the run and the cruise! My good friend @Goobermonkey is running Sat and Sunday! Whew! The cruise will be a great way to relax after your triumph!